If I was going to make use of hyperbole, I might say that Overgrown Path is my Odessey & Oracle of the 21st century, but I’m not going to say that, I’m just going to say that it’s a brilliant record full of brilliant songs, and if you don’t know it you should spend some time with it. 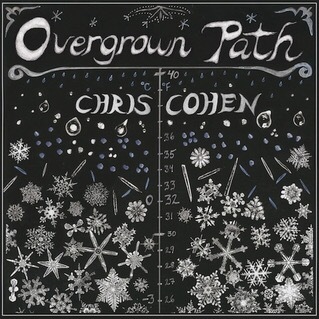 A modern DIY masterpiece, perfect in its construction, with beautiful melodic twists and turns and unpredictable, evolving, almost architectural arrangements, played and recorded entirely by its creator, Chris Cohen, it is one of the truly great records of the last decade. 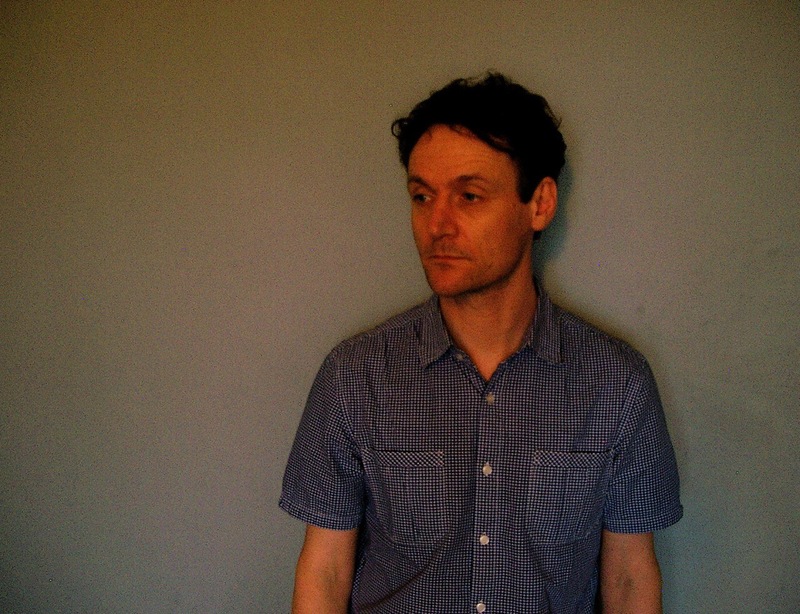 If I was to describe it in terms of known landmarks I would say it’s somewhere in the direction of Broadcast, Mayo Thompson, Chet Baker, High Llamas, Raymond Scott, Alex Chilton, Stereolab, but Overgrown Path undoubtedly inhabits its own magical environment and is very much in the present tense. The song that pulled me in was ‘Monad’. No great story behind the discovery: out of curiosity I click play on the video one afternoon on youtube in late 2012 and as the suspended eerie intro holds and then switches and transforms into the ascending guitar line, I find myself already drawn in, optimistically engaged – I had heard great things about this guy – and as the cool melancholic vocal picks up the guitar melody and the song begins to unfold, ascending and descending, amongst those loose drums, smart bass lines, sharp guitars and warm keyboards, all perfectly weighted and measured, it was clear to me that I was listening to something truly special.